Cecilia Persson is Vice President of Programming and Content Strategy Kids EMEA, Acquisitions and Co-production International. In this role, Persson manages and leads programming strategy across EMEA for all Turner’s kids linear and digital platforms including Cartoon Network, Boomerang, Cartoonito and Boing. She also oversees and negotiates shared acquisitions for Turner Broadcasting’s international kids business, working closely with the local heads of programming and acquisitions of each of the channels and the content heads within EMEA, Latin America and Asia Pacific. Persson joined Turner in 2005 as Director of Acquisitions and was promoted to Vice President of Programming, Acquisition and Presentation in 2006. Her role expanded in 2009 to take overall responsibility for Turner Broadcasting’s acquisition and co-production strategy across EMEA then again in 2016 when Turner combined its programming and acquisitions teams under Persson’s leadership. 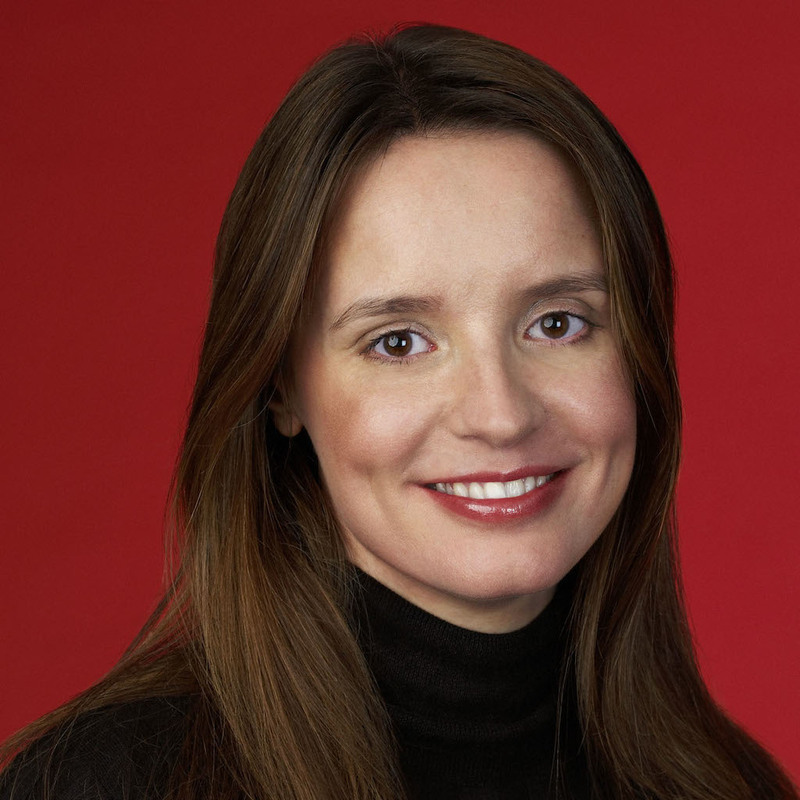 Prior to this, Cecilia was Director of Acquisitions, Planning and Channel Development at Showtime, the Viacom co-owned digital satellite broadcaster. There she was responsible for acquiring a wide variety of products, ranging from kids content to feature films, and oversaw planning and presentation for the company’s seven owned and operated channels. Based in the UK, Cecilia was responsible for output deals with major studios including Fox, Universal, Paramount, Sony and DreamWorks. Prior to Showtime, Persson was Channel Manager at Carlton Cinema.